“All-Terrain Microbots” sounds like it should be the name of a 1980s cartoon, accompanied by its own toy line and sugary breakfast cereal. 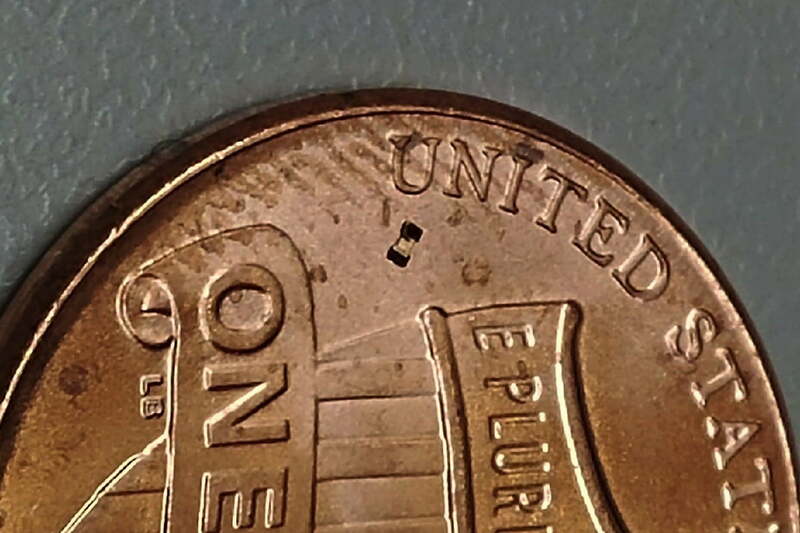 In fact, it’s a description of the tiny microscale magnetic tumbling robots being created by researchers at Purdue University. And don’t laugh, because they may one day just save your life! Sized 400 by 800 millionths of a meter, making them smaller than a pinhead, the dumbell-shaped microbots move by tumbling end-over-end. This unusual form of locomotion is powered by magnetic fields, and makes it possible for the microbots to travel across uneven surfaces like bumps and trenches. According to Cappelleri, the robots have been specifically designed for medical use, with a hollow midsection area that could one day be used to carry a drug payload for delivery in the body. Because commercial MRI machines in hospitals already generate magnetic fields, these could be programmed to apply rotating magnetic fields able to drive the robots to their target location where the drug is to be administered. So will the doctors of the future be telling patients to “take two all-terrain microbots and call them in the morning” then? Possibly, but there is still work to be done before we reach that point. A paper describing the work was recently published in the journal Micromachines. Scientists want to explore the Great Pyramid of Giza with … a micro-blimp?